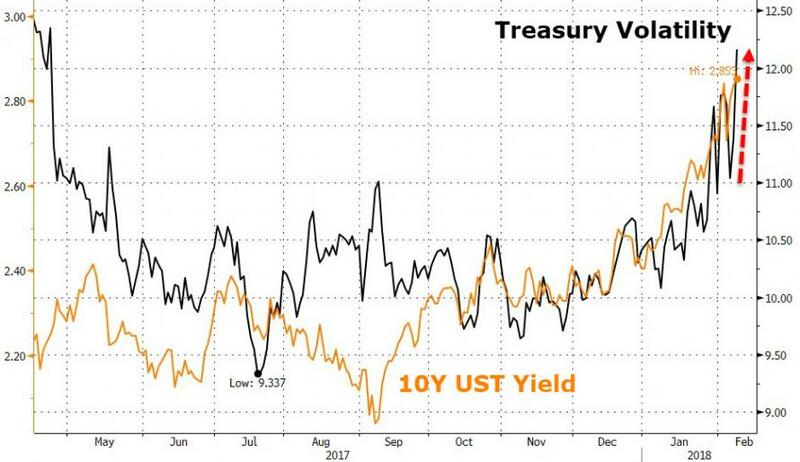 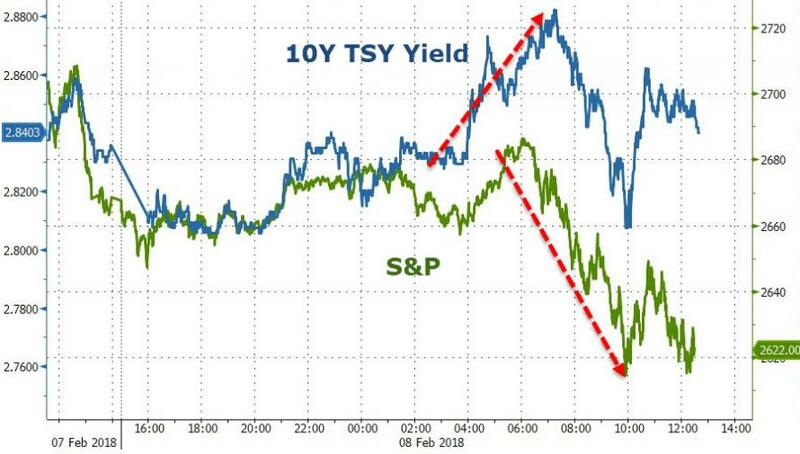 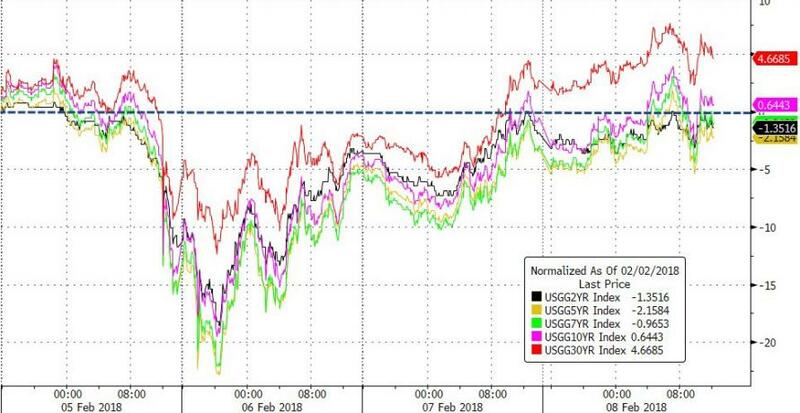 Markets "turmoiled" again today as Treasury yields spiked on a weak auction and the implications of a budget deal that means more supply is coming. 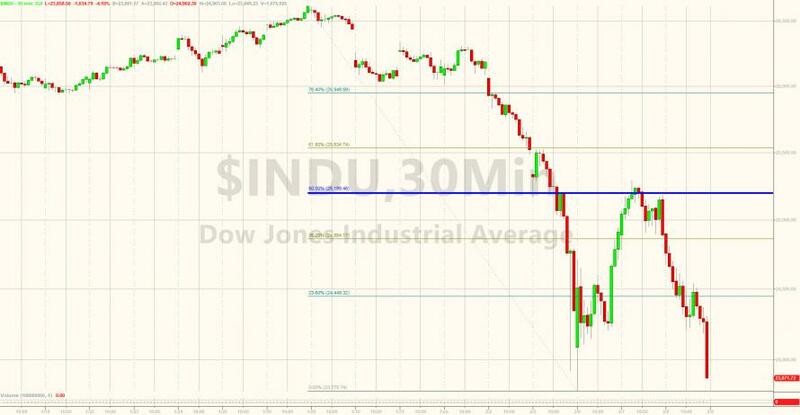 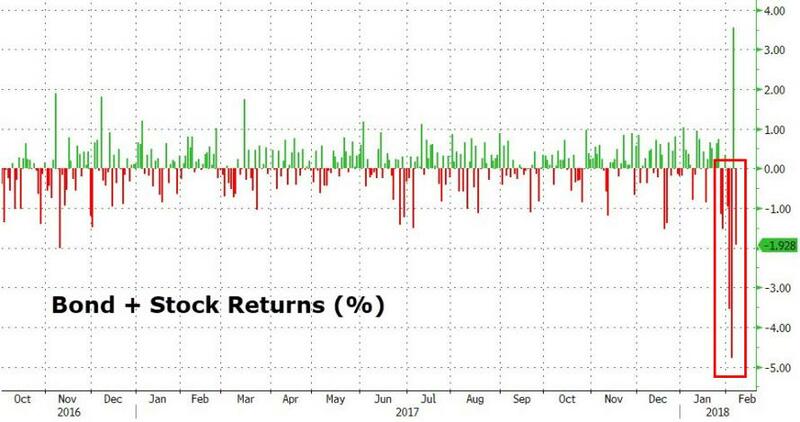 This spooked stocks once again and XIV, the Inverse ETF, tumbled at the open - after ramping stocks delusionally into the open. 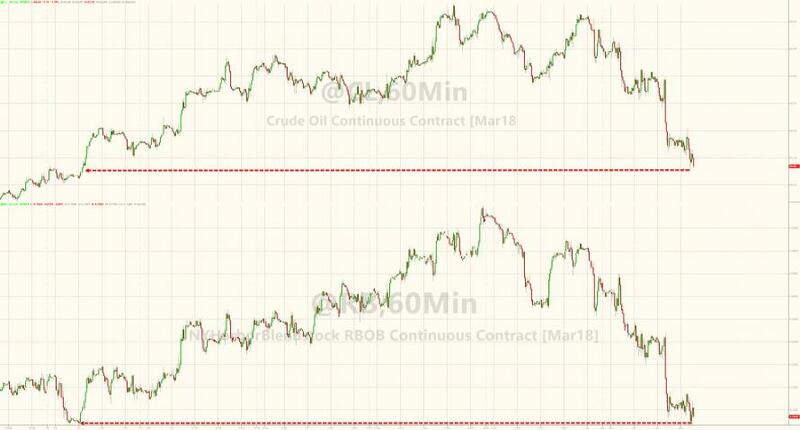 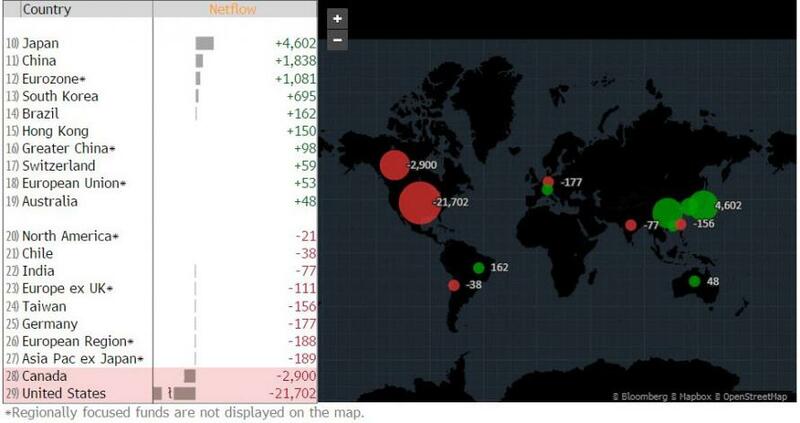 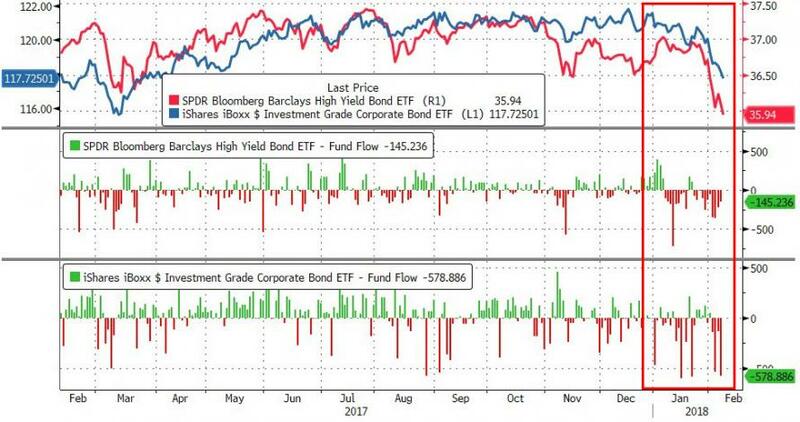 As stocks got monkey-hammered again, so bonds were bid and ended with a relatively small rise in rates as plunges in Risk-Parity funds likely prompted forced delevering in stocks and bonds. 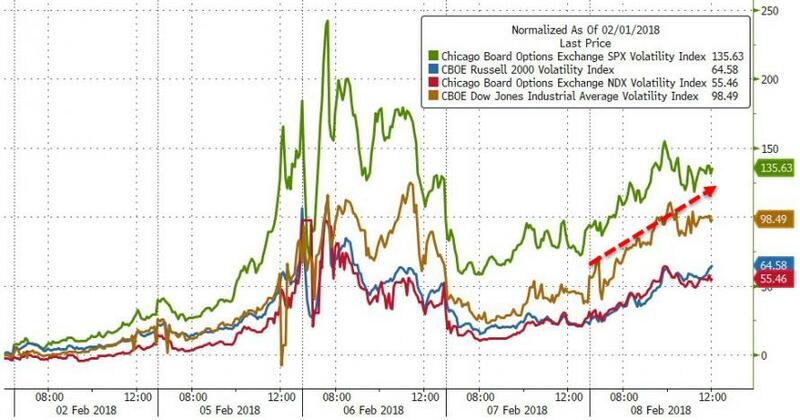 Perhaps most notably, credit spreads started to snap wider and rate volatility spiked as equity market contagion spreads. 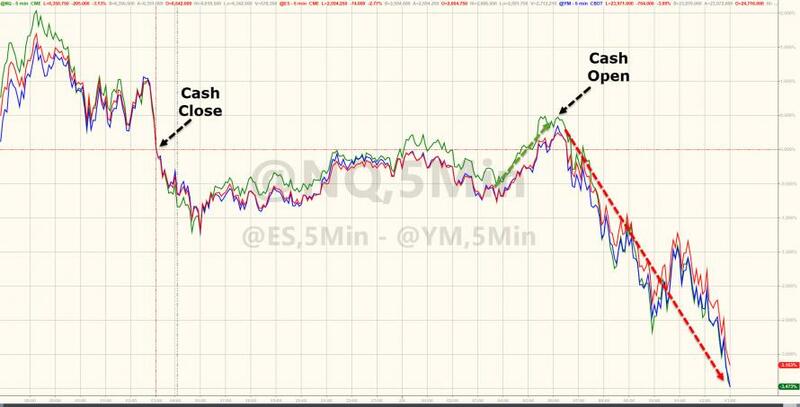 In cash markets the selling started at the open after a gap up...and accelerated into the close! 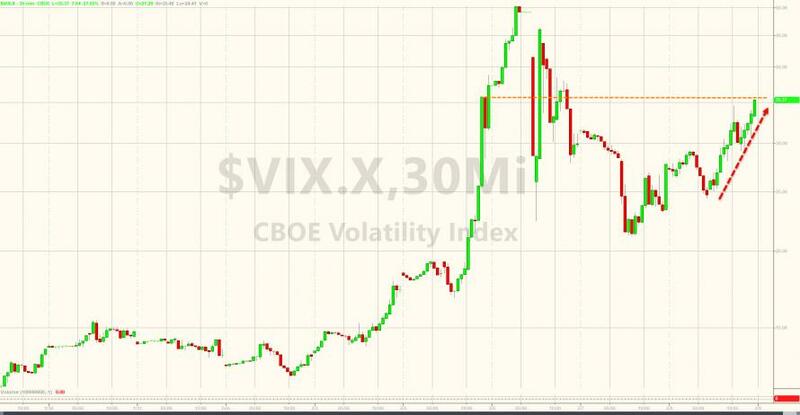 All helped by XIV still!! 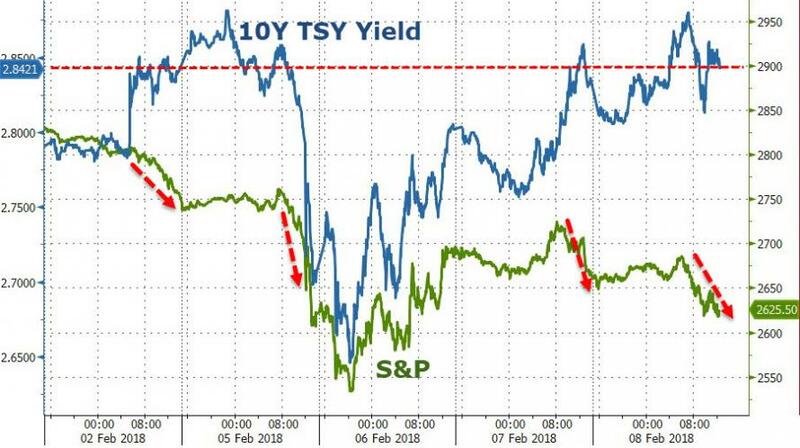 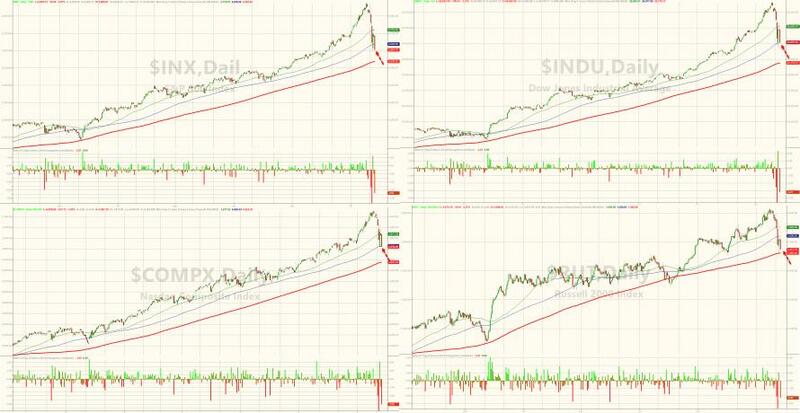 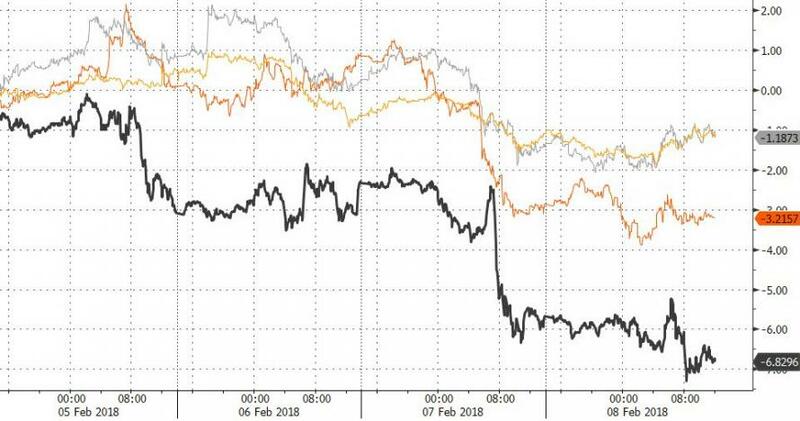 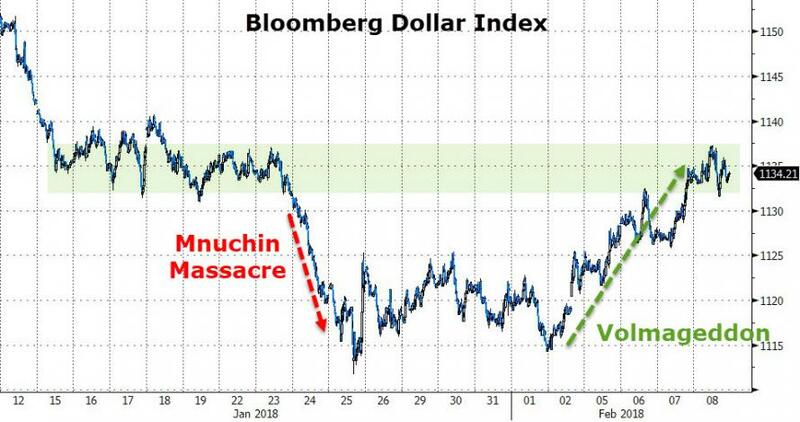 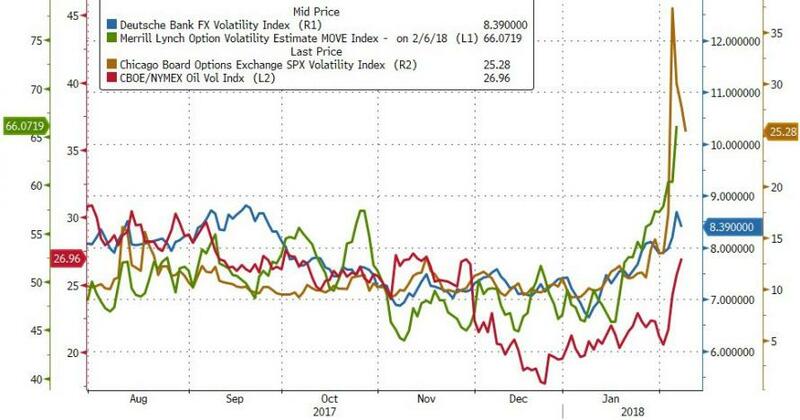 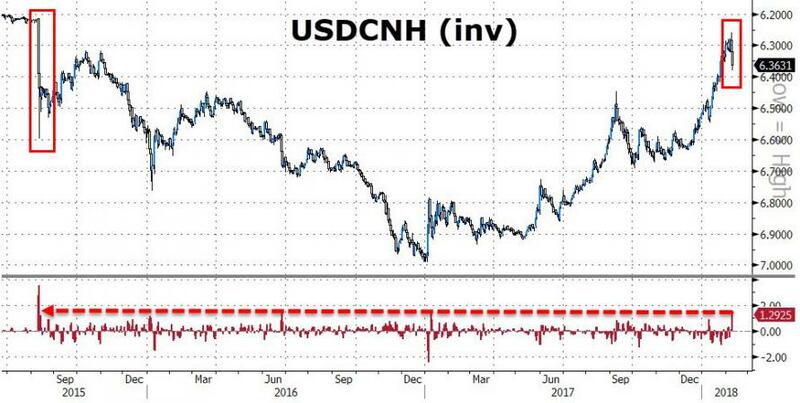 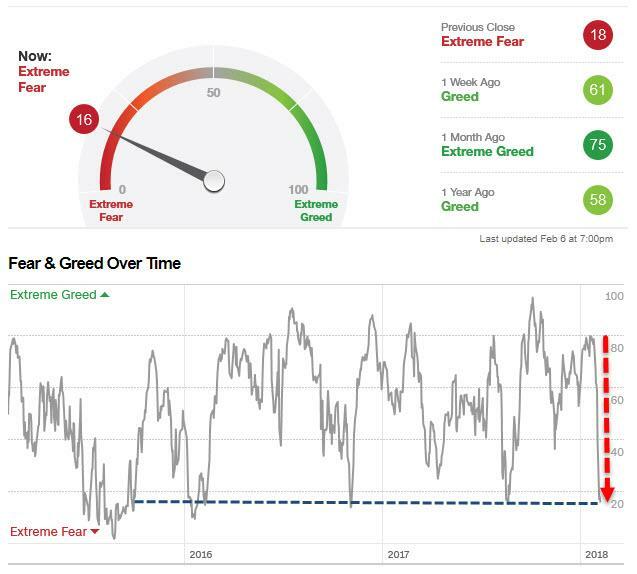 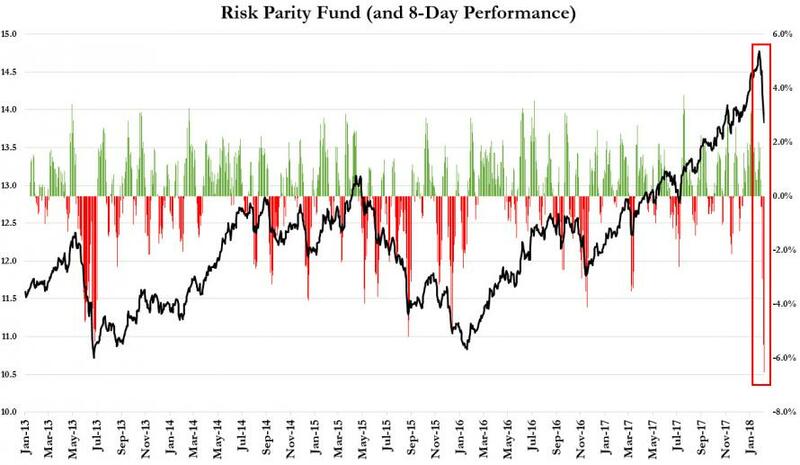 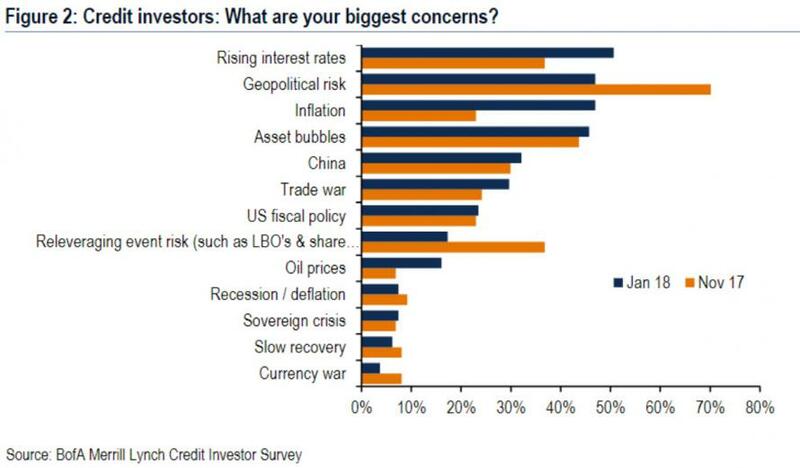 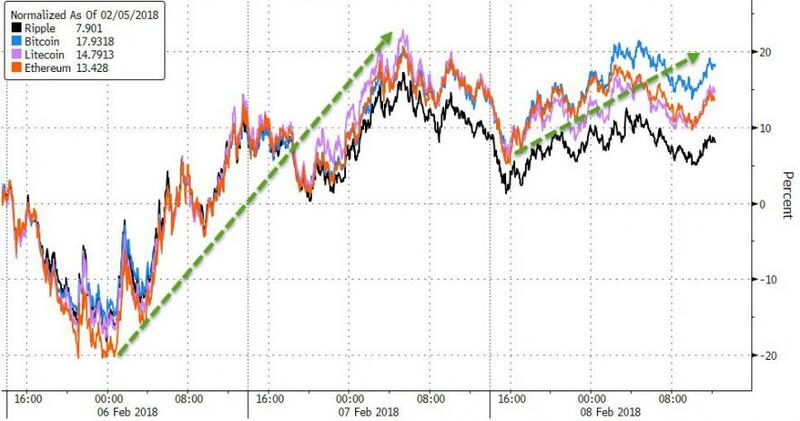 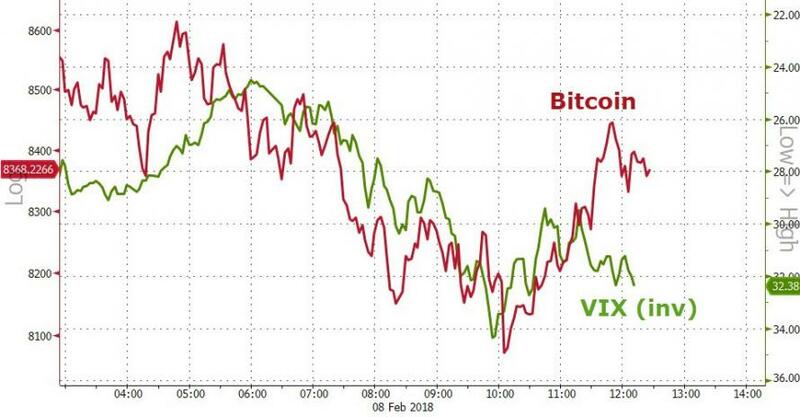 Overheard on CNBC this afternoon - "Volatility is here, embrace it, and we go back up again"
It appears every asset class is starting to "embrace" the vol..